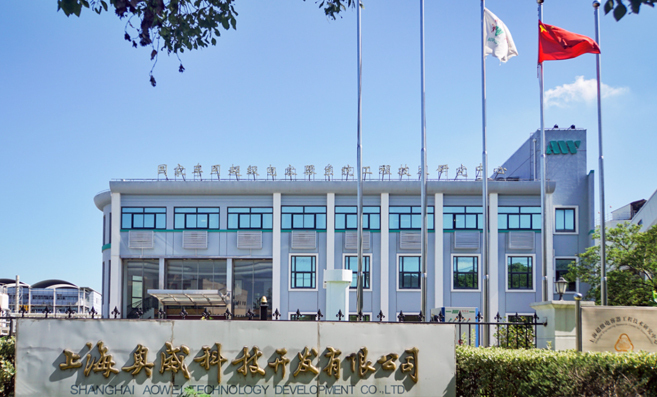 The Aowei headquarters and R&D base are located at No.188 Guoshoujing Road (Zhangjiang Hi-Tech Park) in the China (Shanghai) Pilot Free Trade Zone. The industrial base of 66,600 m² is located in Laogang Town in Pudong district, Shanghai. 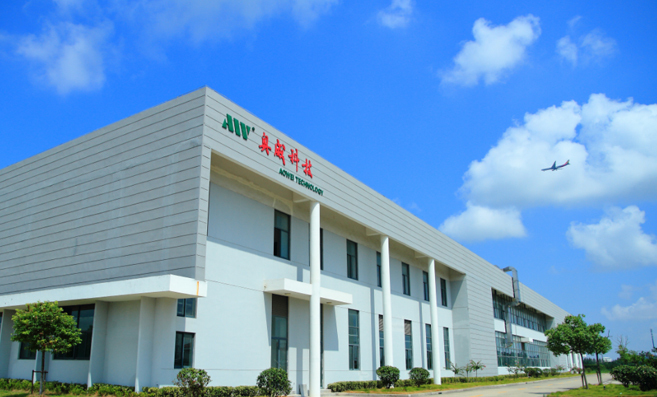 As the first high-tech project officially put into operation in the “China-Belarus Industrial Park”, the Aowei Technology Belarus subsidiary was officially put into operation in August 2018, becoming a bridgehead for practicing the “Belt and Road” strategy and entering the European market. Aowei is supporting partner of the “National Engineering Research Center for Ultracapacitor Systems for Vehicles”, which is the most advanced technological innovation base in the Chinese ultracapacitor industry. 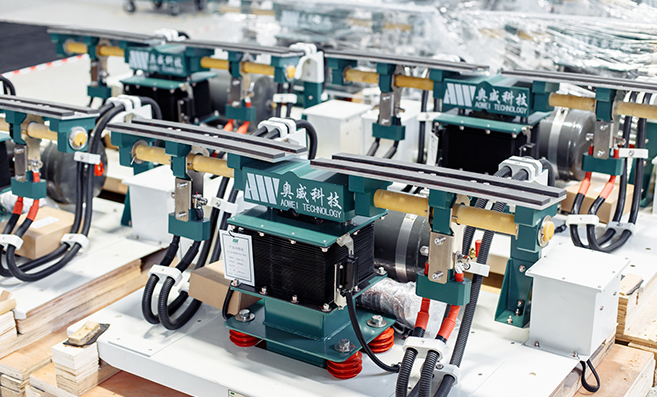 Aowei has repeatedly undertaken major scientific research projects such as the “State 863 Plan” electric vehicle special project ultracapacitor program, and many National Pillar Projects. Aowei won the “1st Shanghai Science and Technology Award” organized by the Shanghai city government, and “National Workers Outstanding Technical Innovation Award”. Aowei presided over and participated in the development of 7 industrial and district standards, wherein the first industry standard---”Ultracapacitor for vehicles” (QC/T 741) has been defined by the Ministry of Industry and Information as mandatory testing basis for ultracapacitor product admittance management in China, and successfully promoted Chinese automotive industry standard “Ultracapacitor Electric City Bus Power Supply System” (QC/T 839) was adopted and implemented by Israel as its national standard. Aowei pays attention to independent technological innovation and has filed over 100 patents applications related to ultracapacitors at home and abroad. Products of Aowei cover all commercial ultracapacitor technologies in the world and the hybrid UCK product series with up to 90Wh/kg energy density was successfully developed. The UCK product series maintains the characteristics (long cycle life and fast charging cycles) of conventional ultracapacitorsm while at te same time allowing for an unparalleled power density. Aowei can also customize ultracapacitor products according to customers' technical requirements. Today, Aowei is not only a world-class ultracapacitor manufacturer but also a system integrator for ultracapacitor energy systems. 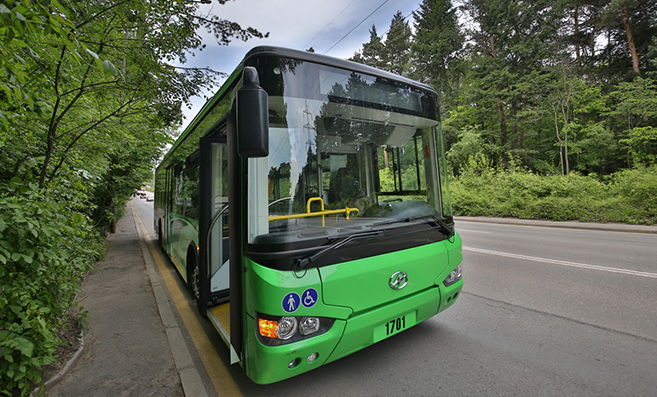 Aowei ultracapacitor for vehicles, provide safe, reliable and environmentally friendly green power to more and more city buses in the world. 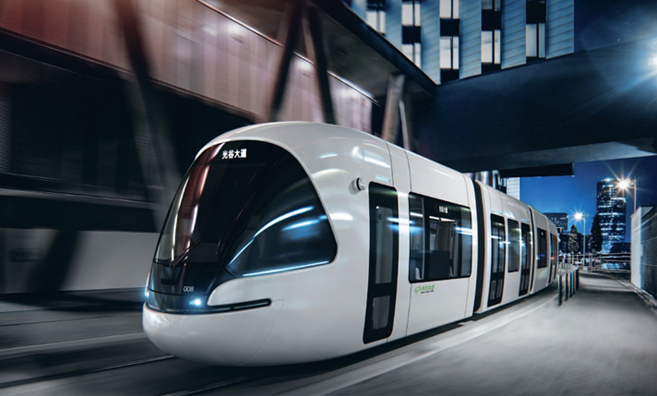 Its advantages of fast charging, long life, safety, and environmental protection have enabled people in Bulgaria, Israel, Austria, Serbia, Belarus and other countries to fully experience the new trend of new energy transportation development such as city buses and trams.